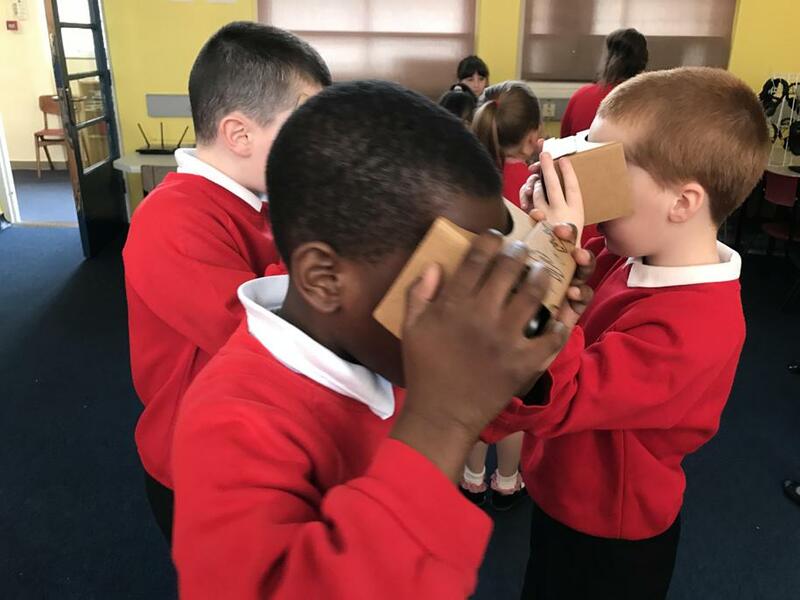 “Today we did a fun thing Google Cardboard. I liked the way you felt as if you were in where ever you picked. Google Expeditions is a fun way to explore the world as a kid. My teacher Miss Lloyd took my class to visit our new topic Egypt. I saw all the pyramids and tombs. 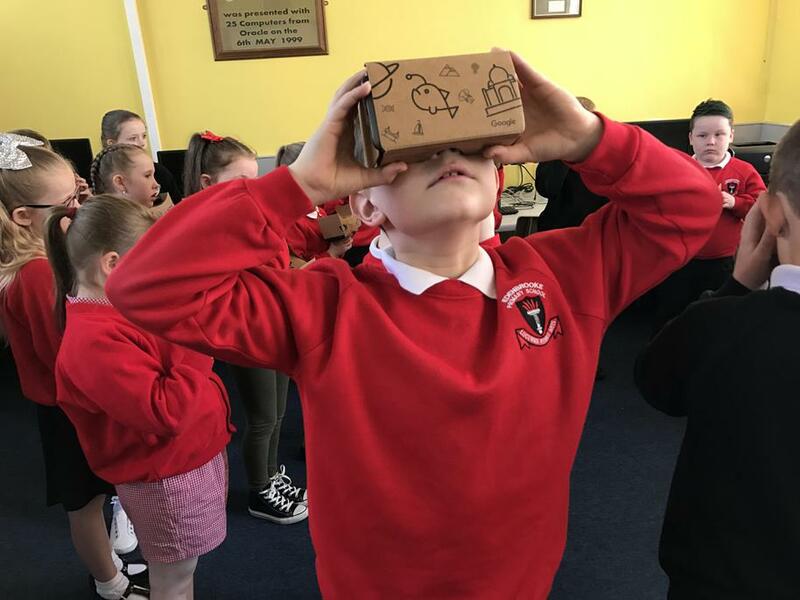 I love Google Expeditions and I would give them 10 out of 10! 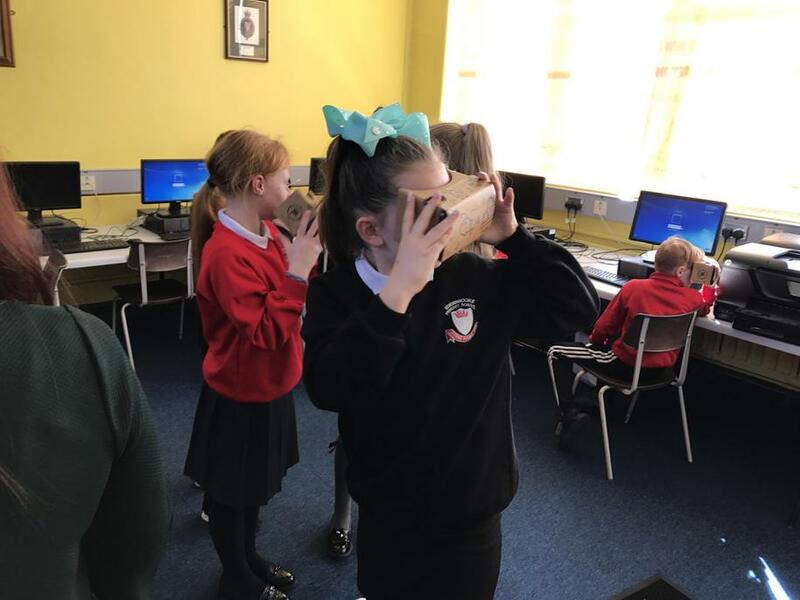 "I really enjoyed Google expeditions because the headsets made you think you were there. I think that the graphics were really good and I think it is the best thing Google invented. I also think it would be good to help children learn about W.A.U. I think it is amazing and I would recommend it to any people who want to use it. When our class went there we were looking at orang-utans in Borneo. It was great because you could see the orang-utans close up. On our trip to Borneo, we also saw the process of deforestation happening. This is bad because it leaves animals without their natural habitat. It made me think about all the ways we use the rainforests, such as materials, palm oil, fruits and cola. 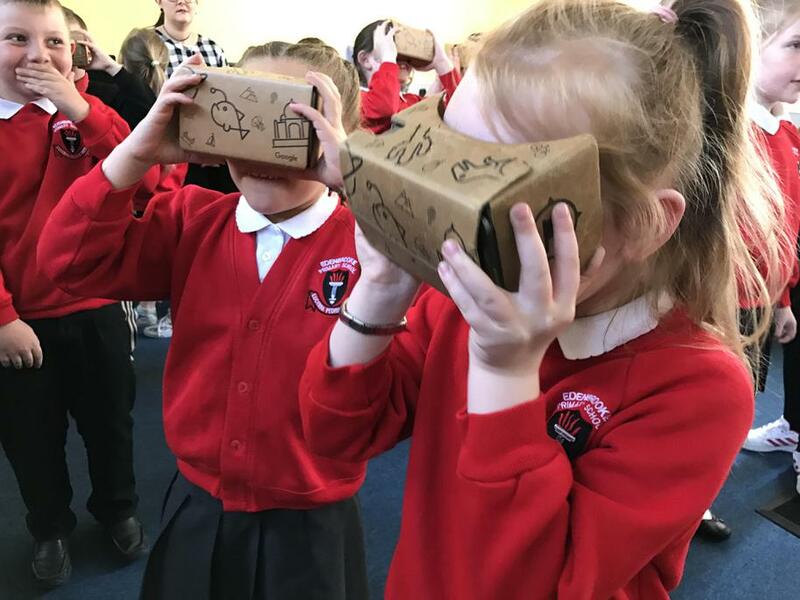 I would give Google expeditions five stars."